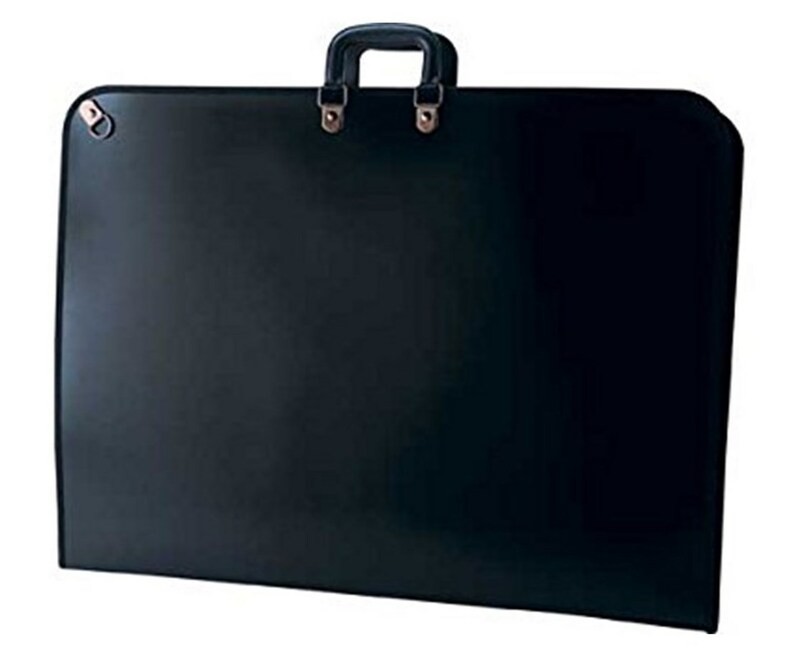 The Reeves Artist Portfolio is an ideal briefcase for transporting large documents including layouts, floor plans, maps, blueprints, artworks and more. It has a zipper that zips around to keep its contents safe and protected. With a sturdy handle, it allows easy transport for maximum portability. An effective storage, this portfolio is made of durable and water-resistant vinyl material that provides optimum protection. It has sleek black color that makes it stylish and functional at the same time. 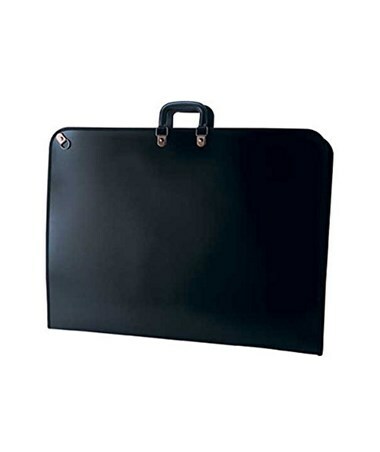 The Reeves Artist Portfolio provides ample space of 14.6"W x 19"L x 1.5"H.